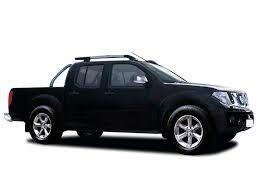 Here at Billcar, we offer all our customers MOTs at Billcar Ltd, supplying 4×4 parts and engine repairs. We deliver the best quality products and a superb service for all kinds of vehicles, including 4×4 passenger vehicles, commercial, or light vehicles. We are industry leaders specializing in Nissan, Ford, Mitsubishi, Toyota and Isuzu. 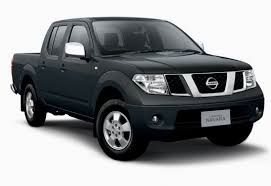 Nissan is one of the largest multinational automotive companies hailing from Japan, first established in 1933. It is known to be a global company, which is highly innovative, being the biggest manufacturer of electric vehicles. 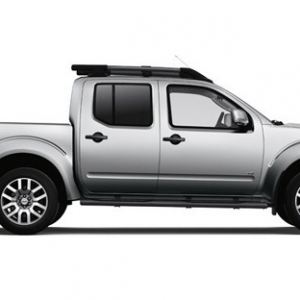 The Nissan D40 was first made in 1997 and is a mid-size pick-up truck, which is bigger, taller, and longer than previous models. Our Nissan D40 collection currently includes a huge array of products for different models includes Euro 3, Euro 4, Euro 5, and V6. Typical parts stocked include bearings, conrods and bolts, crankshafts, clutch kits, alternators, sensors, valves, oil pumps and more (depending on what we have available for your chosen model). We stock most spare parts in models Euro 3 and 4, and we have plenty for the Euro 5 model. Our V6 range is currently more limited, with parts such as pipes, valves, and air coolers, but we may be able to source the part or accessory that you need. 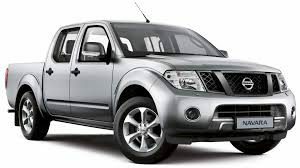 If you need any extra Nissan D40 parts and accessories that aren’t listed here, please don’t hesitate to get in touch with the team via our contact form, or by emailing us at engineering@billcar.co.uk. You can also call us directly on either 01743291740 or 07971063469.